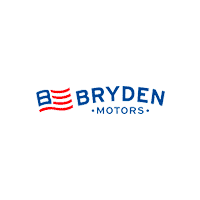 Bryden Motors saved 76 lives with the recent blood drive. Thank you to everyone who participated! We look forward to the next one. 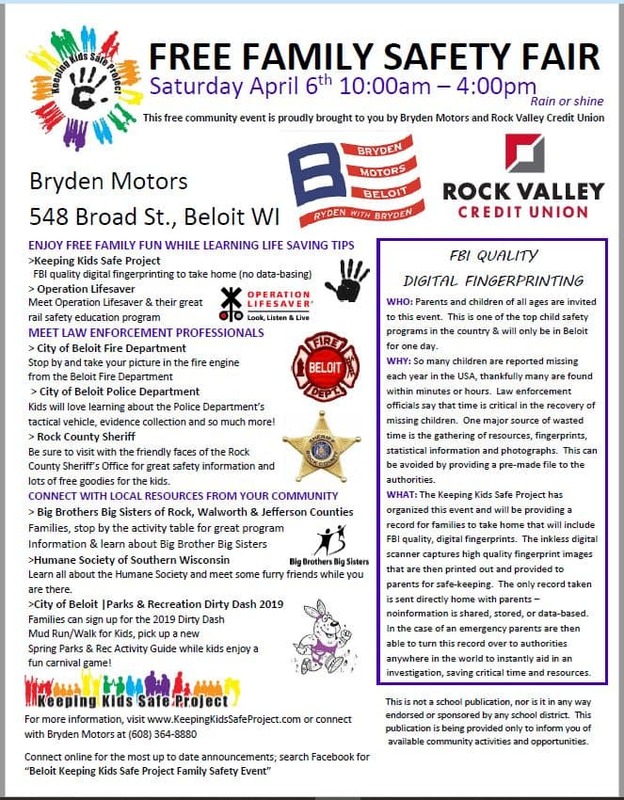 “As Beloit Memorial Homecoming Parade coordinator, I would like to thank you for the use of your vehicles in the September 30th Homecoming Parade. A great tradition combined with great weather, resulted in a large crowd of community members and students to watch the parade. Your generosity in supplying our school with vehicles is greatly appreciated. Our parade wouldn’t have been possible without your help.